So you have a TF101 and you are thinking of Rooting or ROMing it for one reason or another. 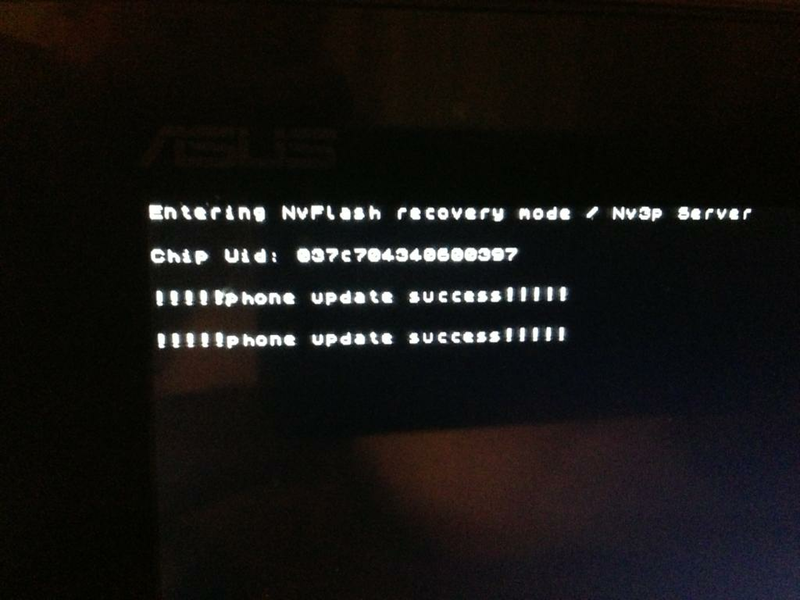 DISCLAIMER: I am NOT responsible if you brick or destroy your device performing this procedure. It is to help users and we will help you unbrick if you do brick, but do not be mad if it does not work because you missed a step along the way. The biggest thing to understand is that you are taking full control of your tablet, and this also makes it easier for you to brick it, boot loop it, and also for hackers to be able to access your data on it through malware or viruses. but it requires root. If you plan on going to stock rooted, you can use Titanium. If you go to Stock Unrooted, use MyBackup. Store your backups on a microSD, USB, PC or cloud storage. We are going to wipe all the data from the internal memory during this procedure. Next, are you looking for root access on the stock ROM, or are you looking to run a custom ROM with bloatware removed, non-Asus ROM like AOSP, AOKP or CyanogenMod? Perhaps you want to get JellyBean on your tablet since it seems Asus is not in a hurry to get to it? Well, none the less we are going to first need to install some drivers to make it work. 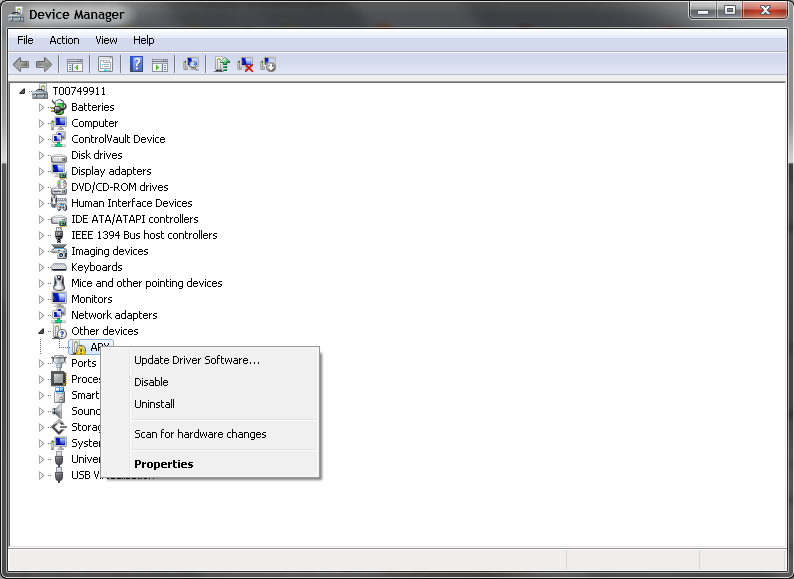 Go to Settings - Developer Options - OK the Nag Screen and tick the USB debugging option. 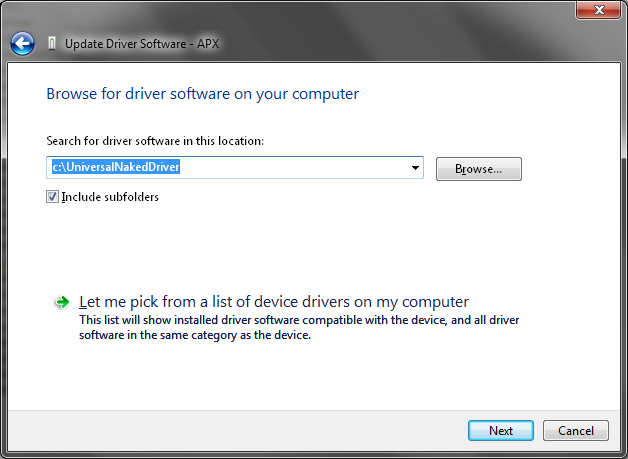 WINDOWS 8 USERS - YOU NEED TO DISABLE DRIVER SIGNING TO GET THE NAKED DRIVERS TO WORK PROPERLY! Thanks nbryson21! Now that we have the Naked Drivers boot to APX mode. Attach your USB to your tablet (not the dock) and Hold VOL UP and POWER for 15-20 seconds. You should hear the new hardware found sound. It will probably fail the driver installation. And the driver is successfully installed. I have fully tested these files and they work just as planned. Earlier version of these had an issue due to someone not understanding the difference between a blob and an SOS file! You will need to know if you have an SBKV1 or SBKV2. If you have a serial number starting with B80 and later (including C) you are SBK2. If you are B40-B60 you are SBK1. B70, some are SBK1 some are SBK2. You can try SBK1 and see if it works, if not, try with SBK2. Choose the recovery you want to flash (I am going to do TWRP) and then click FLASH. On the popup, click OK. Some command prompts pop up, and some messages on your tablet will appear. It will let you know if it was successful or not. NOTE - IF YOU DO NOT SEE ANY TEXT ON YOUR TABLET SCREEN WHEN IN APX MODE, THE FLASH DID NOT WORK. 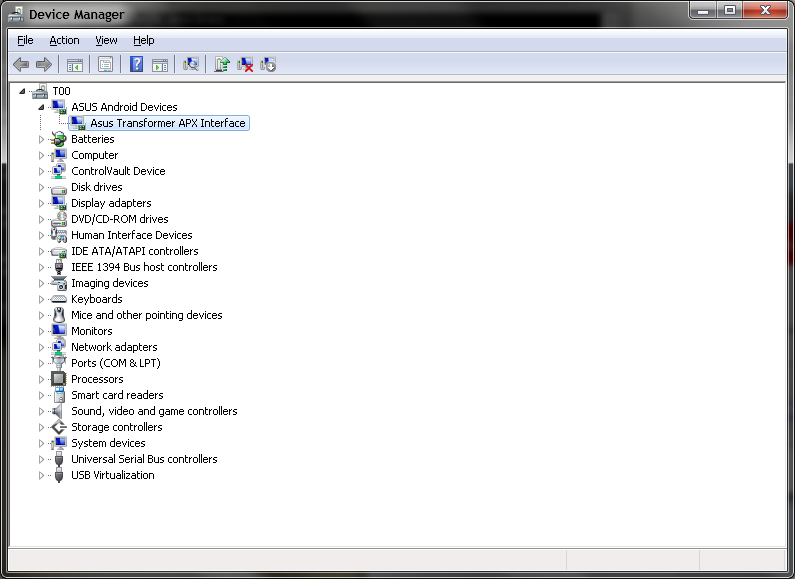 CHECK TO MAKE SURE YOU SEE THE APX DEVICE IN DEVICE MANAGER! Now that you have a custom recovery, it is pretty much the same process for flashing custom ROMs from here. This one is pretty simple. Copy the Superuser-3.1.3-arm-signed.zip file from the tools directory of the EasyFlasher files that you unzipped to a microSD card. Boot to recovery, go to Install, go to the External storage and select the SuperUser file. Swipe to flash, then reboot. You are now rooted with custom recovery on the stock ROM. It is HIGHLY recommended to use OTA Rootkeeper to backup root permissions. The biggest issue here is deciding on which ROM you want to use. There are a LOT out there. Note that 99% of the custom ROMs are already rooted. There are a few that may not be, but check the details of the thread to see if it is or is not rooted. Android 4.0 ASUS Based ROMs (starts with the stock ASUS ROM and customizes it). Advantage - Stock ASUS apps like AppBackup, SuperNote and File Manager work with these ROMS. Also, the TF101G should still have 3G functionality on these ROMs. And new ones pop up all the time. Which one is best? Each person has their own best. I should not the 4.2 builds are very beta, 4.1 are quite stable and the 4.0 are rock solid as well. I did not cover 3.X builds because, well, they are ancient! Once you decide on which ROM you will install, place the .zip file for the ROM on a microSD card. Also place the GAPPs package if required on the microSD card. Boot to TWRP (VOL DOWN and POWER for 12-15 seconds, release and tap VOL UP when you see the white text). First, go to the WIPE section. At a minimum you will need to wipe CACHE, DAVLIK CACHE, FACTORY RESET and SYSTEM. You may also want to wipe the INTERNAL (this will still leave most of your personal files on the /sdcard/ directory). To do a full wipe, wipe the DATA section. This will remove everything in the /sdcard/ directory. Next, go to the home screen of TWRP and go to the INSTALL section. Tap on the button for EXTERNAL STORAGE and select the ROM file. SWIPE to install it. Once complete, flash the GAPPs package if necessary. Once this is complete, you can reboot, and you will be on your custom ROM. CUSTOM KERNELS - I am NOT going to go too deeply into custom kernels because there are A LOT of them. What is a custom kernel? Quite simply put, it is the interface between the hardware and software. Different kernels can enable different things. Some kernels allow you use software to set the CPU clock higher or lower than the stock levels. Other kernels allow you to enable CIFS (network shares) to be mounted in the Android file structure. Others may enable different file systems to be read like NTFS, ext3, ext4, HFS. The trouble with going into kernels is there are a lot of them, and some are only compatible with a few ROMs. Do some research on them to make sure it has been tested and is compatible with your ROM. If you install a kernel that wont boot, you can simply go back and flash the ROM (and associated GAPPs if necessary), wipe the CACHE and DAVLIK CACHE and be booting again without losing any data. sdx, Jeffrey, Astrix and 14 others like this. That makes over 13,000 great posts! Any thoughts of posting an unroot / unrom procedure in case JB does arrive officially for the TF101? Awesome...easy guide for no0b like me! Will this wipe even if I don't flash a ROM and just want to root the TF101? I am unrooted and have a lot of app data I don't want to use. I was planning on using Titanium after I root to back up app data and then flash a custom ROM. If you just flash custom recovery and install SuperUser or SuperSU via recovery, it will not wipe any data. You do not wipe any data unless you are doing the 2nd option. Hello, can you please help? 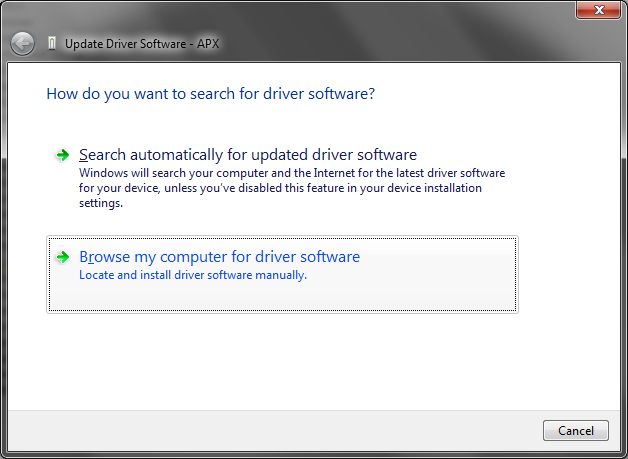 When i go to install drivers, my computer says that i already have up to date drivers Asus android mtp device.. so i can't update them. Also, when i flash with easy flasher and try to reboot into recovery, a android vigurine shows up with a red triangle and an exclamation poit inside it. What am i doing wrong? 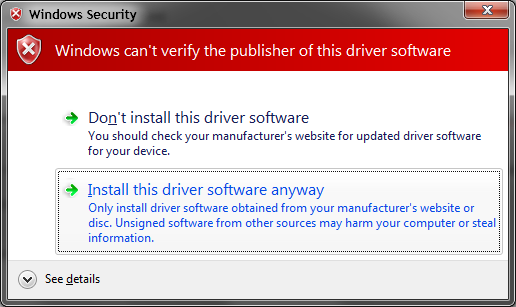 The MTP driver is not the one you need to update. I. Addition to the MTP device an APX device will show when you enter APX mode. The dead droid is stock recovery so the EasyFlasher is not installing the recovery when you run through it.